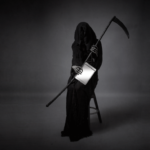 Estate planning is an unpopular topic because it often deals with the harsh realities of loss and death. Far too many people do not have an updated estate plan that meets their current needs, goals or desires. However, having a written estate plan in place is crucial to protecting your client's family, wealth and their own peace of mind. Technology, often seen as a means to ease our burdens, has created new challenges for estate planning. In fact, the need for estate planning for digital assets has rendered many of the existing estate plans, wills and trusts in the United States ill-equipped to handle the full range of an individual's assets. So, what are digital assets? Most likely, when you hear "digital assets," what first comes to mind are smart phones and computers. However, digital assets are not these storage and display devices, but rather, the information stored on them and online. For example, the information and property stored on Facebook, Gmail, Yahoo, Twitter, blogs, business or personal websites and online banking accounts would be considered digital assets. 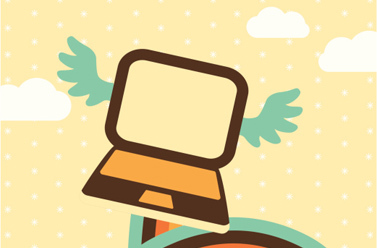 Are your client's digital assets valuable? 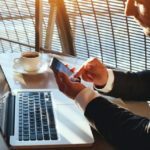 At first glance, you might think your clients do not need to worry about these accounts because they are not valuable; however, you would be wrong. Many of these accounts have financial information or contain important communications, photos and videos. For some clients, their digitals assets, like a blog or website, may even drive their small business income. Other digital assets like BitCoin, frequent flier miles or other online rewards points have clearer financial value. It is also becoming more and more popular to purchase songs, movies, books or other assets online in a purely digital form, such as with iTunes. All of these assets have either financial or sentimental value. In some cases, digital assets left unattended, while perhaps offering no financial benefit to the client or their heirs, could still represent a financial risk. For instance, if the client has online shopping accounts with stored credit card information, you should make sure these accounts are accounted for and properly managed in case of death or incapacity. Unfortunately, online theft, including post-mortem online theft, has been steadily increasing. 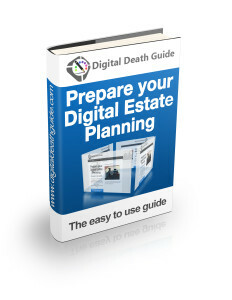 What makes estate planning for digital assets so challenging? The law often lags behind technology; as far as digital assets are concerned, estate planning is still years behind. This is leaving many estates ill-equipped to deal with digital assets. 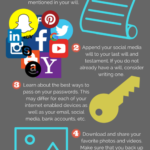 Traditional wills are not designed to handle the full complexities of digital assets. Digital assets are usually secured by an online login and password, which are not traditionally contained in a will or trust. Instead, the individual must track the accounts and the accompanying login information so that the estate can access the accounts. Additionally, many digital assets are non-transferable upon death, meaning the client cannot leave the account or property to their heirs. The terms of service agreement that the individual clicked when he or she originally set up the account, most likely without reading it first, typically has language discussing the transferability of the account. As a result, many people are surprised to discover that they might not own their account, but instead merely have a life-time lease to use the account. 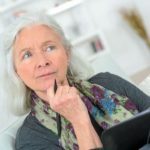 Despite the hurdles, some recent state laws, based on the Revised Uniform Fiduciary Access to Digital Assets Act, are starting to at least allow fiduciaries to have access an individual's digital assets if the trust, power of attorney document or will specifically grant such fiduciary access to the accounts. 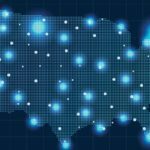 Many estate plans are silent when it comes to digital assets, treating them the same as all other assets, which under many state laws, is not the case. Instead, fiduciary digital asset access needs to be specifically addressed in any estate planning or advanced directive document. Most wills and trusts need to be updated to specifically provide for language that grants fiduciary access to digital assets, and to include explicit directions about what to do with these assets. Make sure all fiduciary and estate planning documents specifically grant the fiduciary and estate access to digital assets. Furthermore, the client should do an accounting of all of his or her online accounts and access information. Without a comprehensive list and the most current access information, an estate may not be able to manage the accounts properly. Furthermore, the client should give instructions on what he or she wants to happen to each account. The client may want some accounts like a credit card or banking account to be closed and then deleted. But, they might want other accounts like Facebook memorialized. 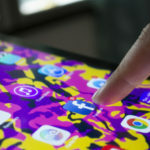 Still other accounts, like a small business website, may be assigned to their heirs, so that the business can continue uninterrupted after the client's death. Digital assets are fast becoming the way of the world, and today's digital estate planning needs to catch up fast. While the laws are slowly changing to provide access to digital assets, individuals still need to do the planning needed to ensure that their digital assets are properly managed and dispersed upon incompetency or death. 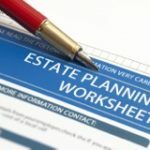 Advisers can add a lot of value here by just bringing the topic up with their clients and making sure that the estate planning attorney updates the proper documents so that the client's digital assets will be properly handled upon death or incapacity. Jamie Hopkins is a professor of tax at the American College's Retirement Income Certified -Professional program. Follow him on Twitter @RetirementRisks. 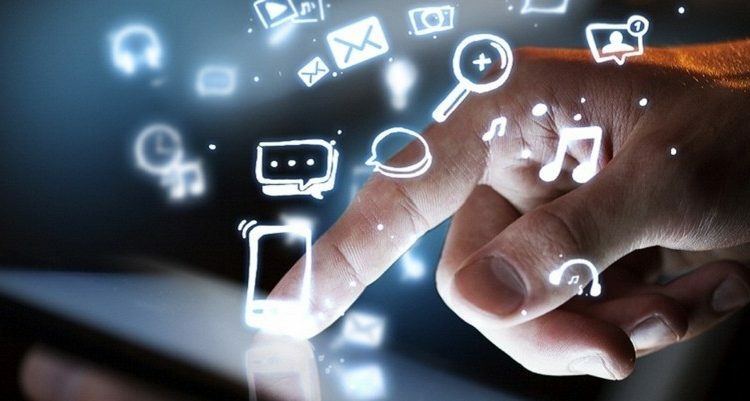 Who Controls Your Digital Legacy?